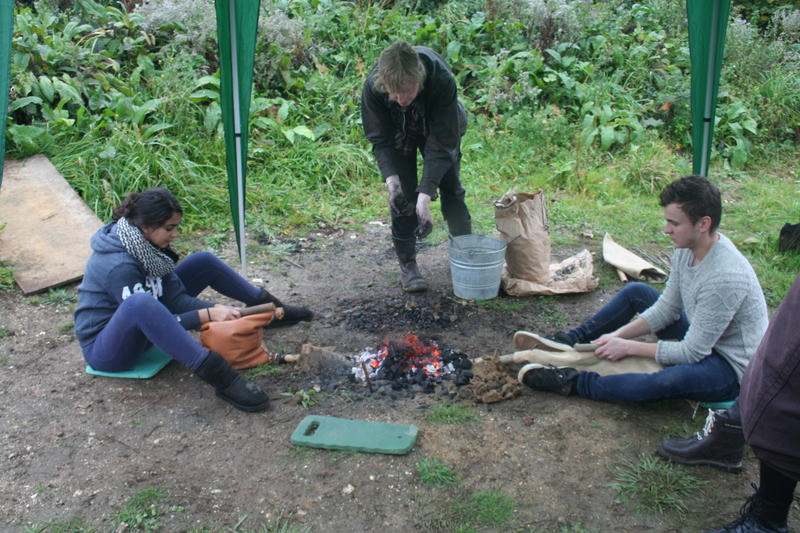 Thanks to an IATL Academic Fellowship, in 2014-15 Zahra Newby trialled a number of different workshops aimed at giving students practical experience of the processes of creating ancient art and monuments. See below for details and links to videos and responses, or click here for a how-to guide to organising similar sessions. 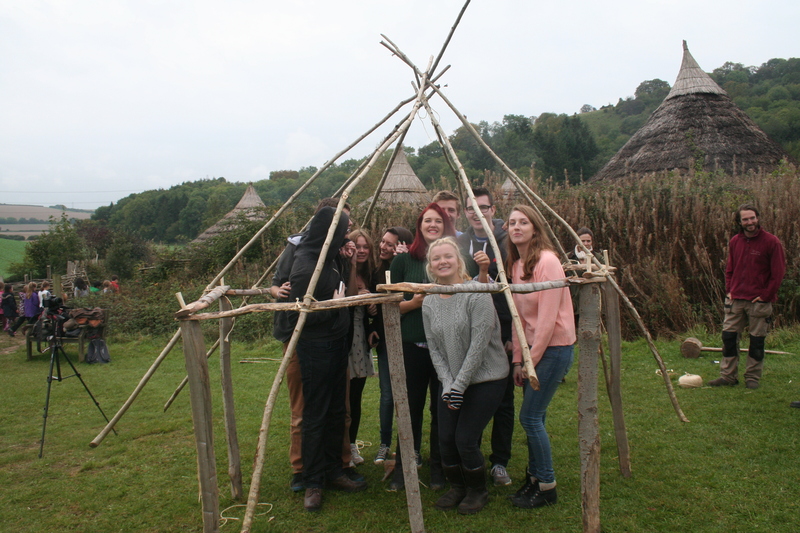 Students had a guided tour of the site, explaining the principles of reconstructive archaeology, and took part in the following sessions: copper smelting, wall painting and round house construction. 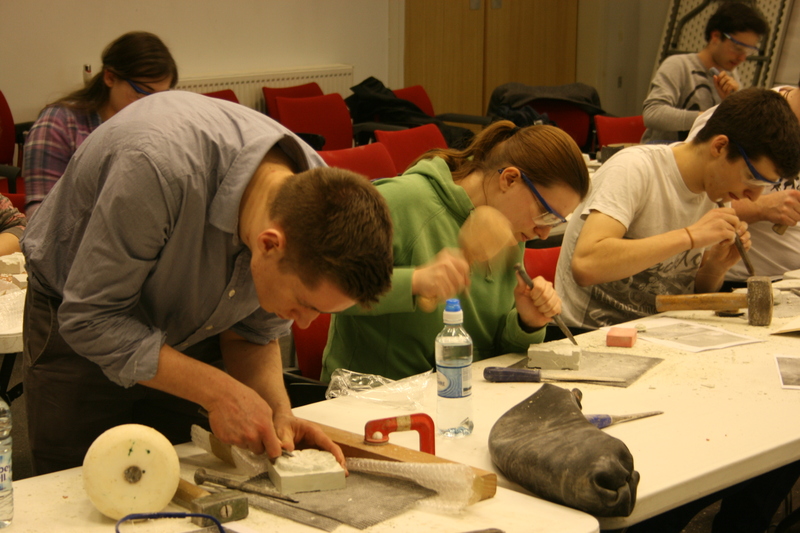 Run by stone carver, Andy Tanser and colleagues, this day workshop gave students practical experience of carving limestone and soapstone. Many thanks to local stone masons, Russcote , for donating the limestone. For responses see the Sculpture Workshop blog. Run by Lawrence Payne , this ran as part of the Domestic Space module in 2013-14. See module webpage for report and videos. 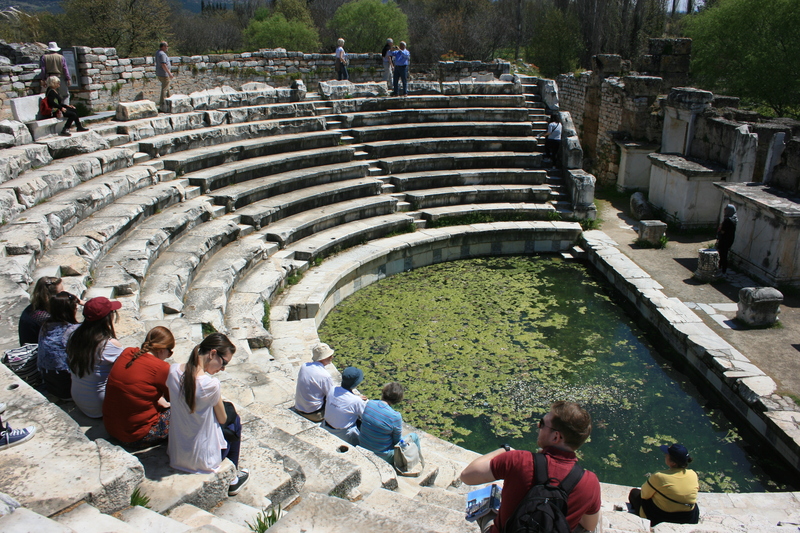 An optional trip, taking in the sites of Pergamon, Ephesos, Priene, Miletos, Didyma, Hierapolis, Nysa, Aphrodisias and Halicarnassos. Students gave presentations on the Nereid Monument and Mausoleum of Halicarnassos, as well as studying the Lycian tombs and other material from Asia Minor.